Terry and Debbie oversee the Children’s Ministry, grades K–5th grades at Grand Avenue. They help coordinate the Wednesday night program of grow252, Children’s Foundations on Sunday mornings and Backyard Kids Clubs in the summer months. 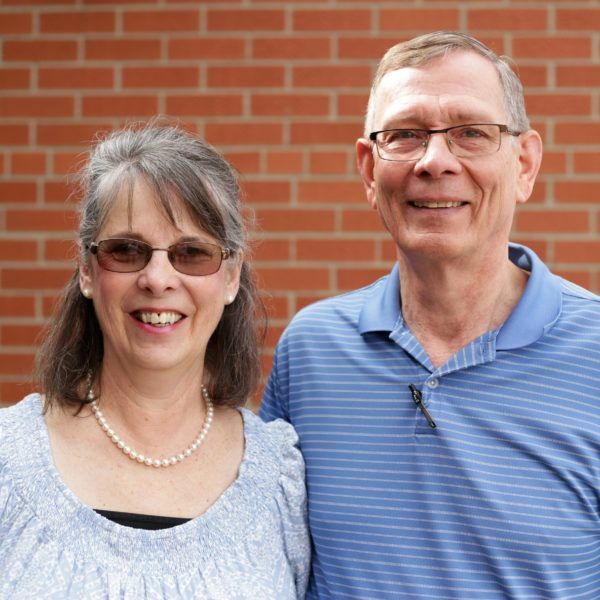 Terry and Debbie both attended Iowa State University and first met when attending Grand Avenue Baptist as college students. Terry graduated with a degree in Computer Science and Debbie with a degree in Child Development. Both are Iowa natives and have been pleased to reside near Ames and raise their family. They have been involved in children’s ministry for thirty years. They are committed to helping equip parents and children for the next generation to “praise thy works to another and declare thy mighty acts” (Psalm 145:4). Together they enjoy spending time with each other, extending hospitality, travel, and visiting their own children and grandchildren. Terry enjoys gardening and reading. Debbie likes to cook and create with fabrics – especially making quilts.